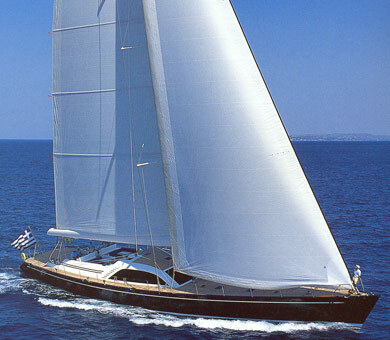 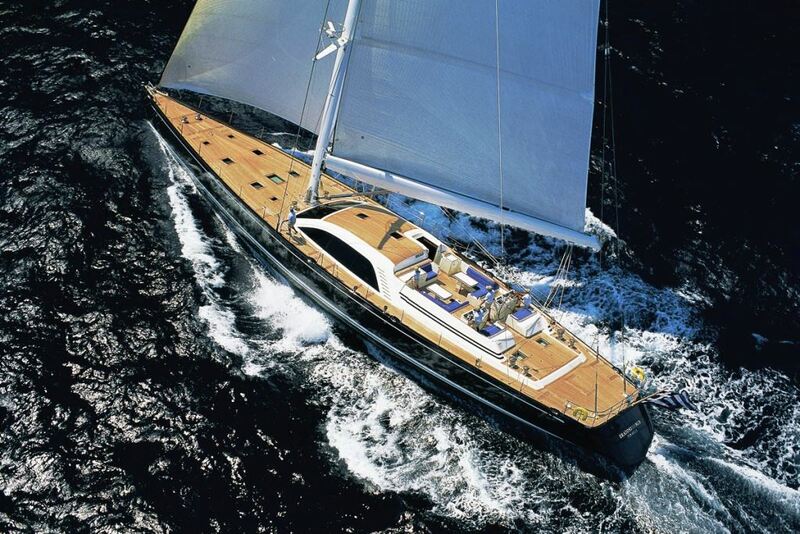 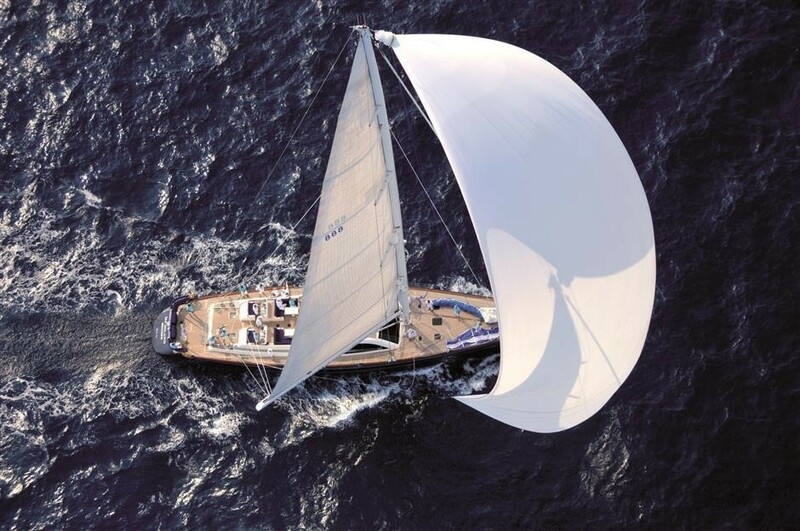 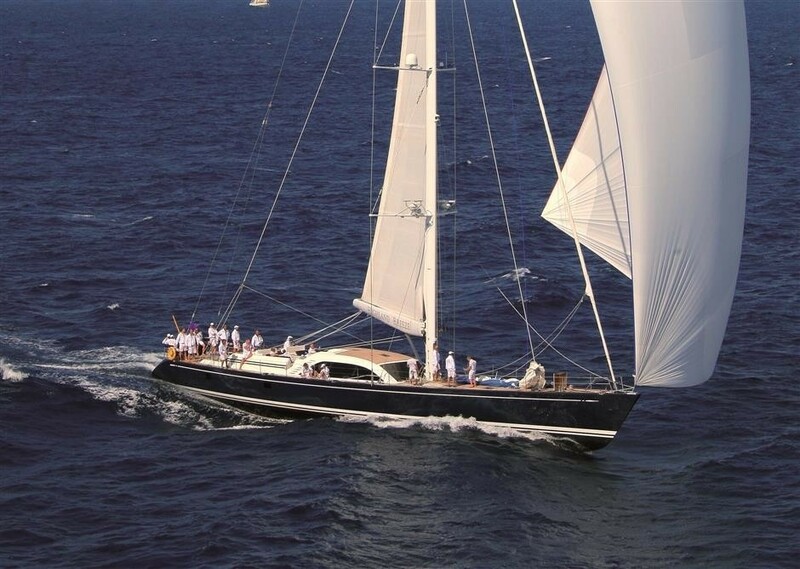 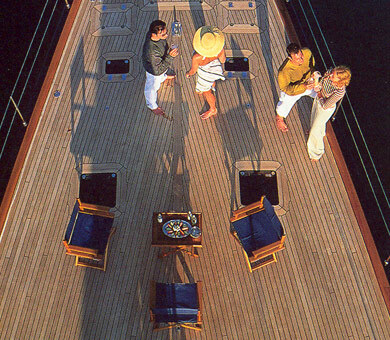 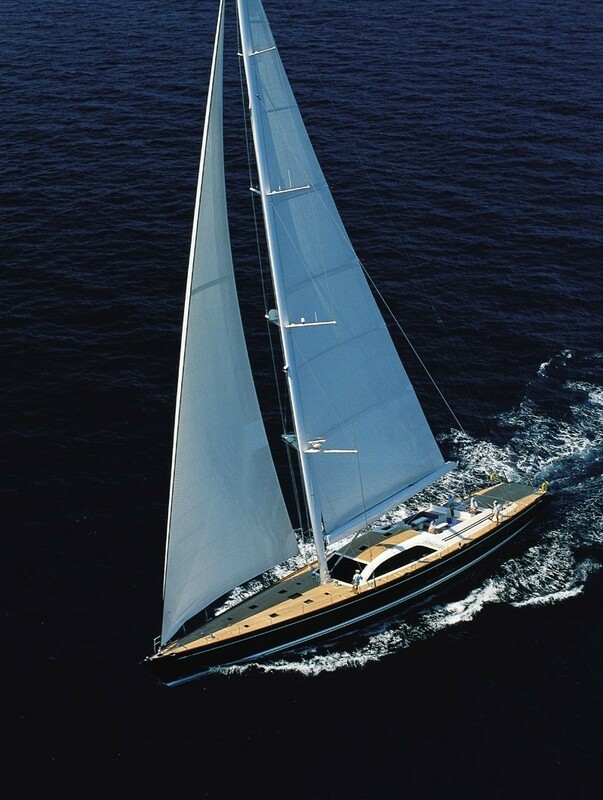 Luxury sailing yacht Highland Breeze is made by Nautor's Swan and is a beautifully designed yacht. 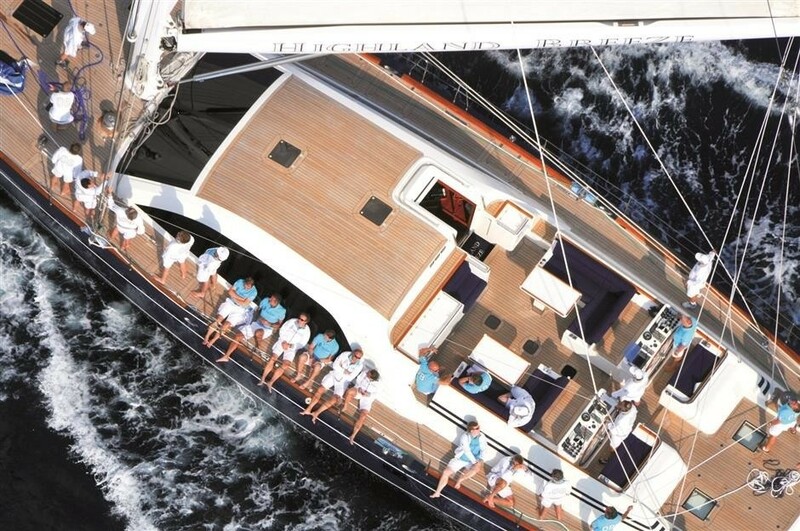 She is available for charter in the Caribbean and the Mediterranean and she accommodates six guests in three cabins. 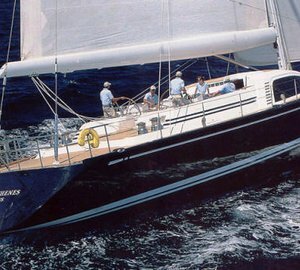 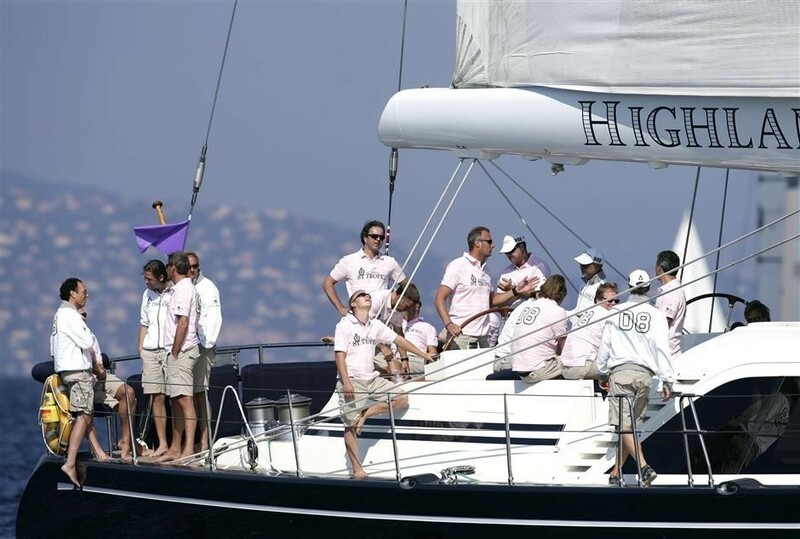 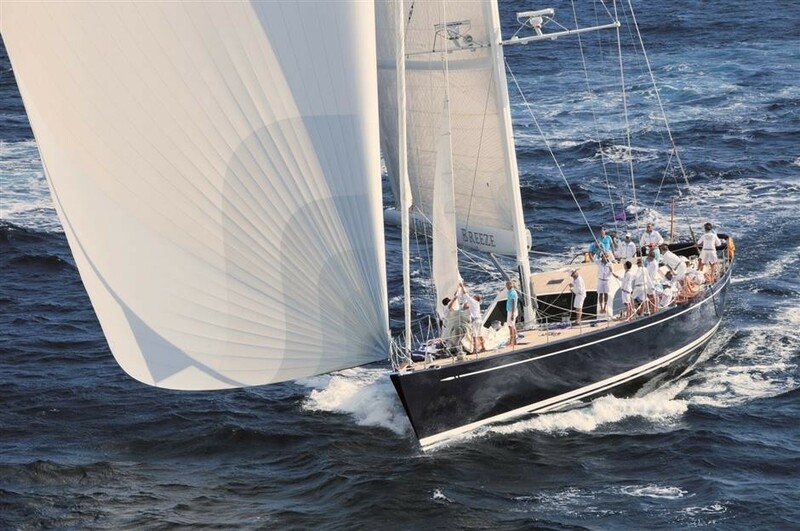 Highland Breeze won the 2006 Newport Bucket and she combines world class luxury with top sailing performance with her cutting edge design. 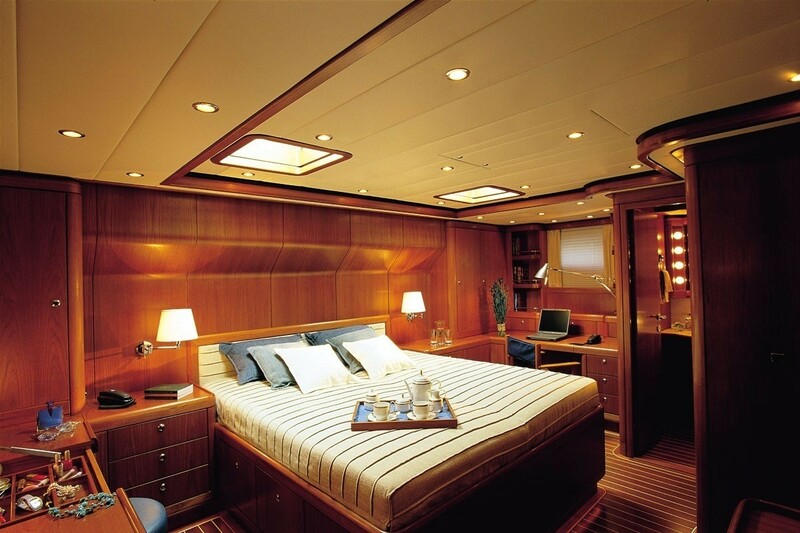 She is fully air-conditioned and all three cabins have ensuites and marble showers. 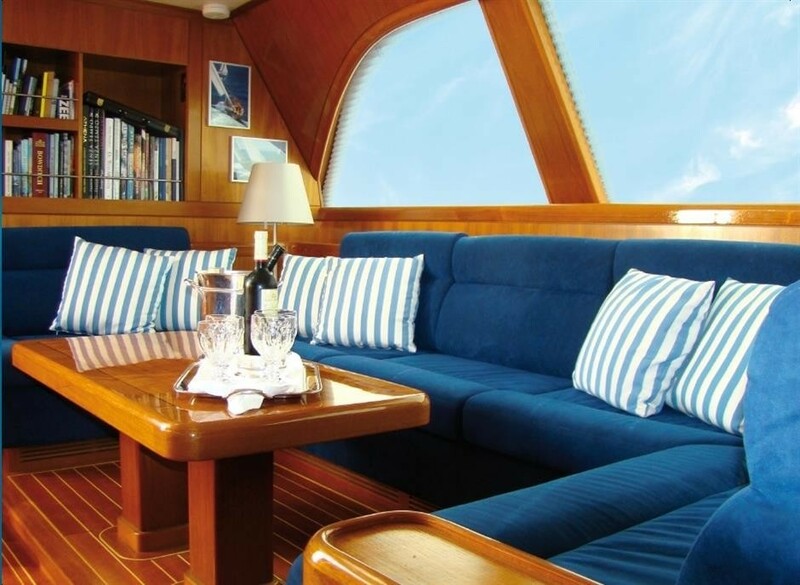 Highland Breeze has wonderful panormanic views from the upper salon and she is elegantly decorated with polished wooden surfaces and soft leather upholstery. 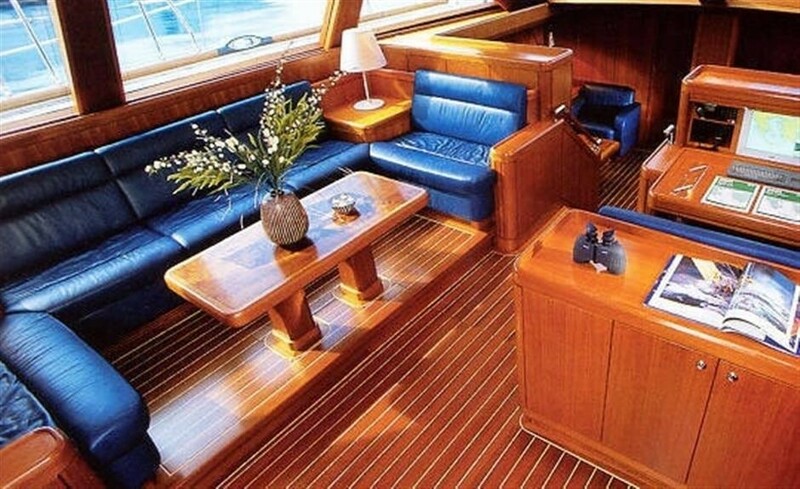 There is seating for six downstairs at the beautiful walnut table however can comfortably fit ten people on deck during the day. 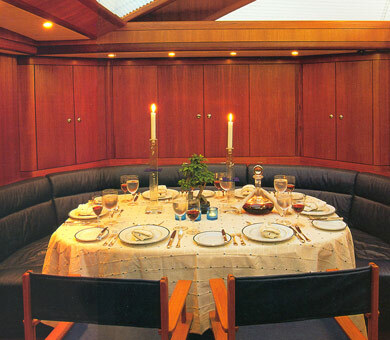 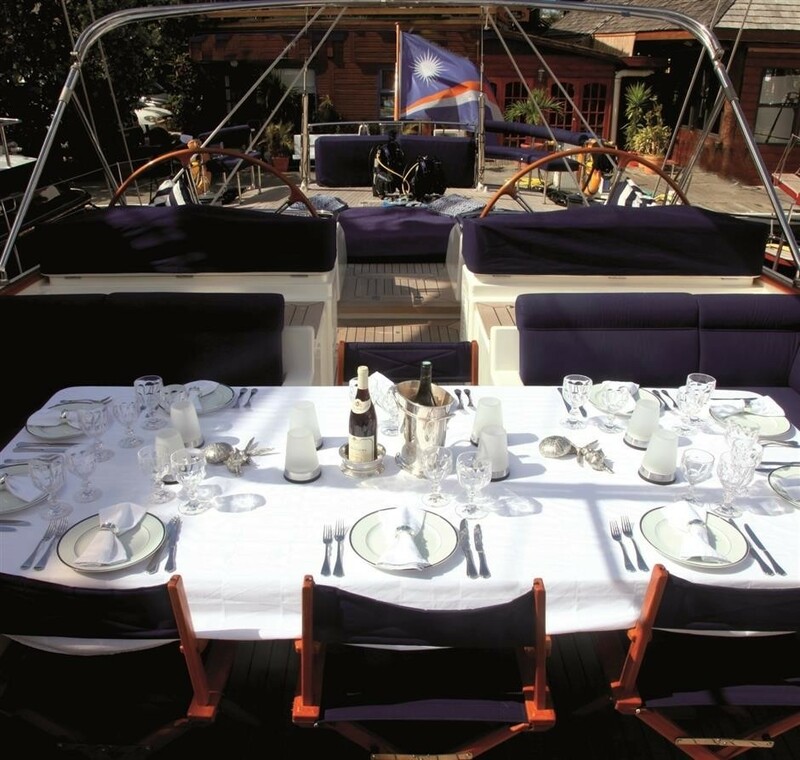 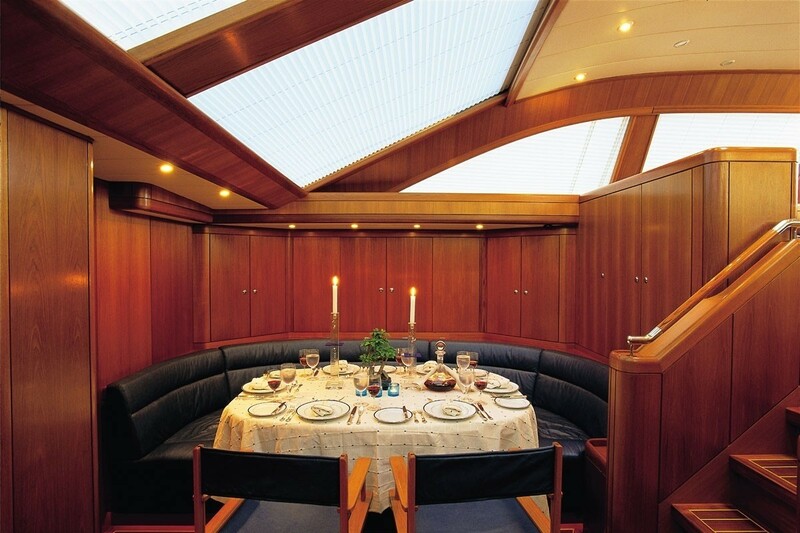 Luxury Sailing Yacht Highland Breeze comfortably accommodates six guests in three cabins. 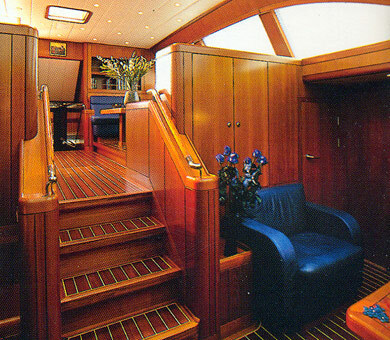 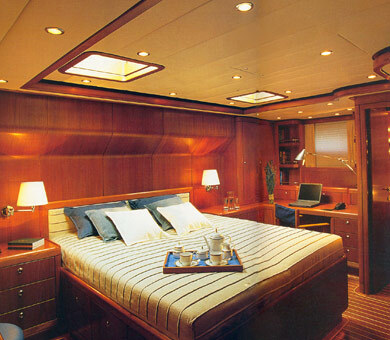 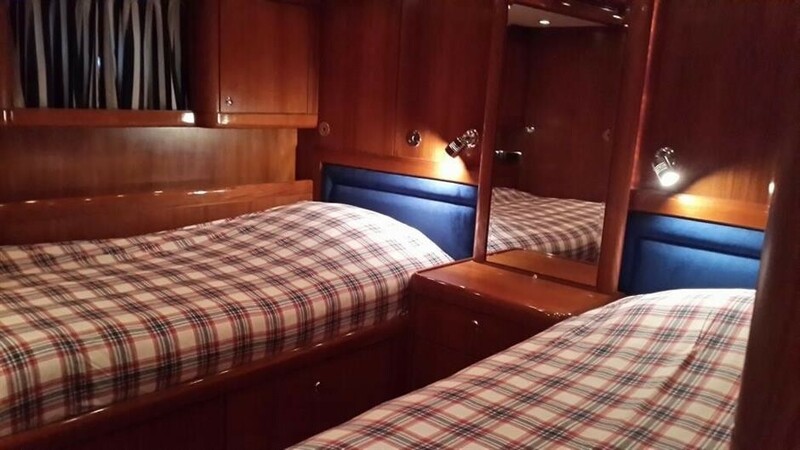 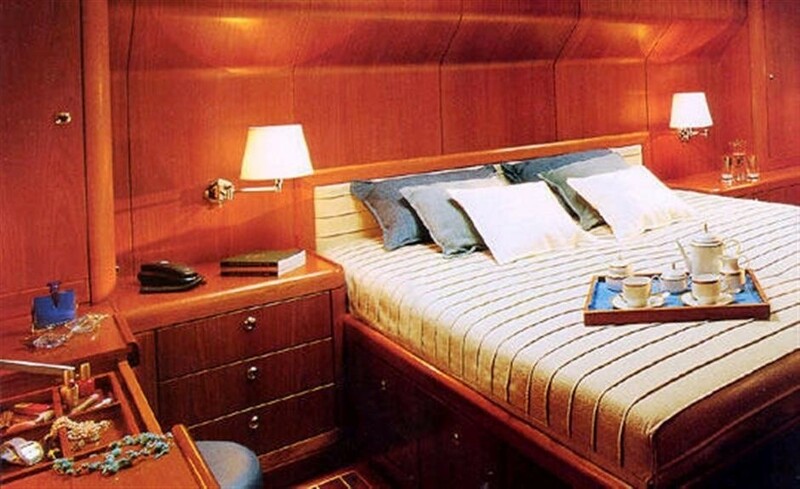 The master cabin, situated aft, has a queen size bed and is fully air-conditioned. 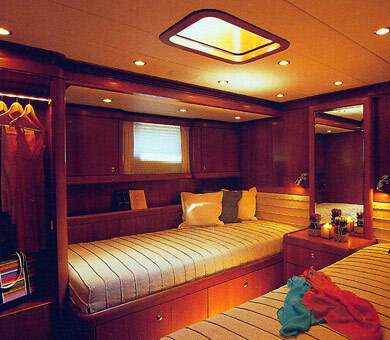 It also has a lounge area with a desk, satellite TV, DVD and CD sound system. 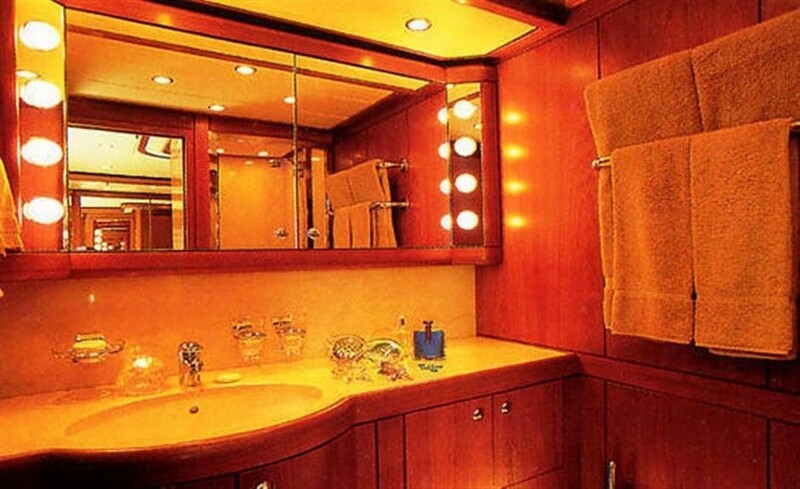 The other two cabins are twin cabins and also have their own ensuites and air-conditioning. 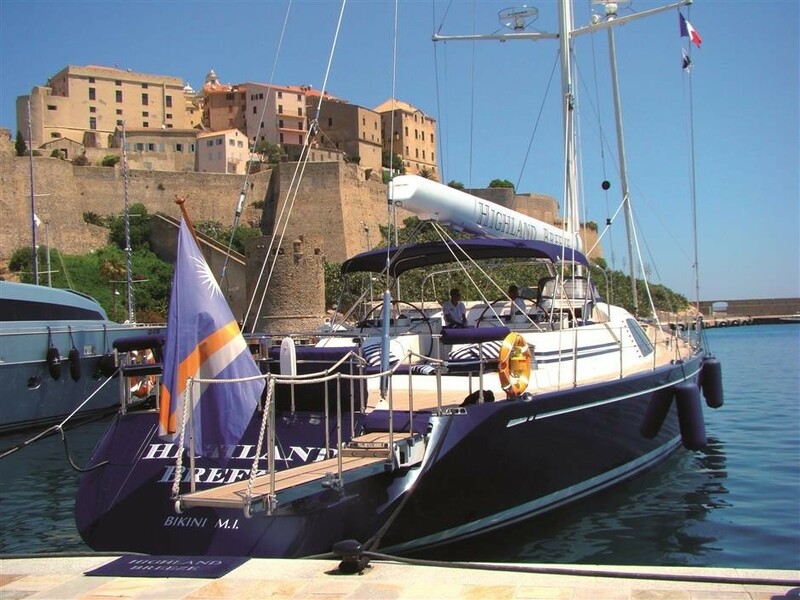 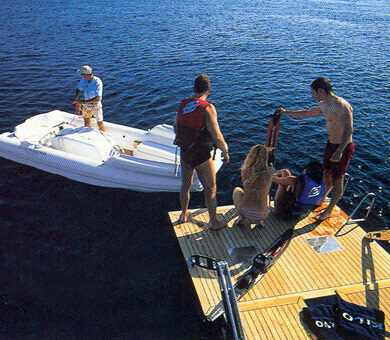 Highland Breeze comes with two tenders as well as water-skis, wakeboards and full snorkelling and fishing equipment. 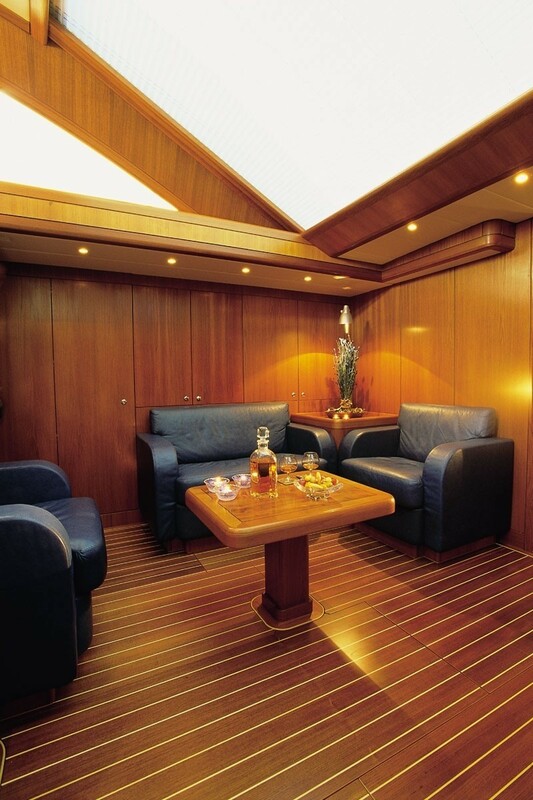 In the saloon, there is a giant plasma TV screen with a DVD player. 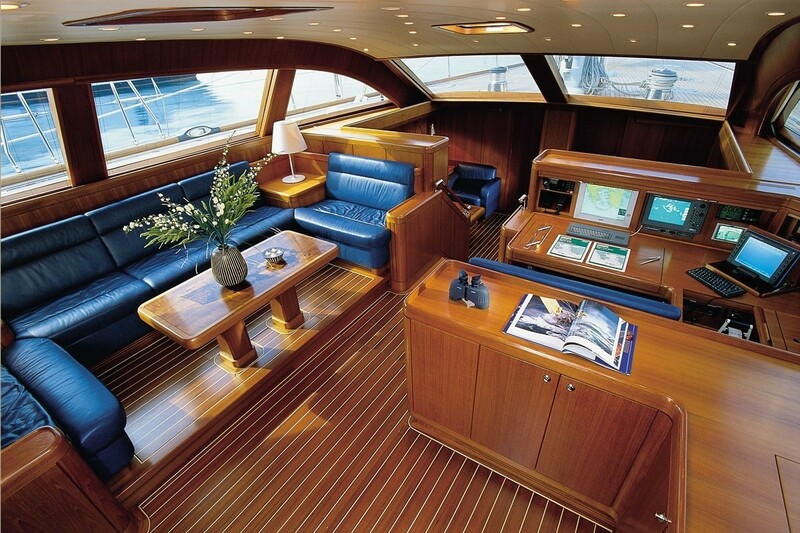 There is also a CD surround sound stereo system. 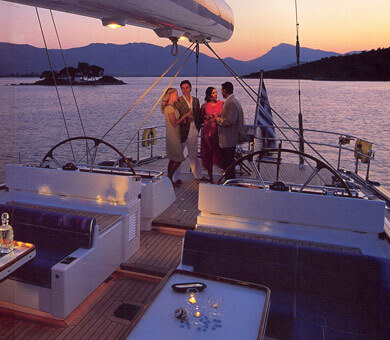 Internet is also provided.